Dog training methods can be specific to certain dog breeds. In Part TWO Nadia Crighton looks at; Working, Utility and Non- Sporting Breeds. 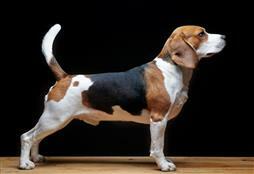 Don’t miss part one covering; Toy Breeds, Terrier Breeds, Gundogs and Hound Breeds. If you are not too sure which breed category your dog belongs to, head over to the Australian National Kennel Council website. 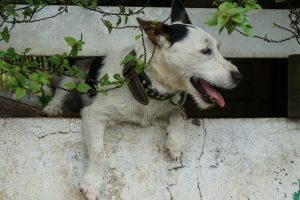 Are you looking for a dog but are not certain about what breed to choose? Make sure you find a breed that suits you. 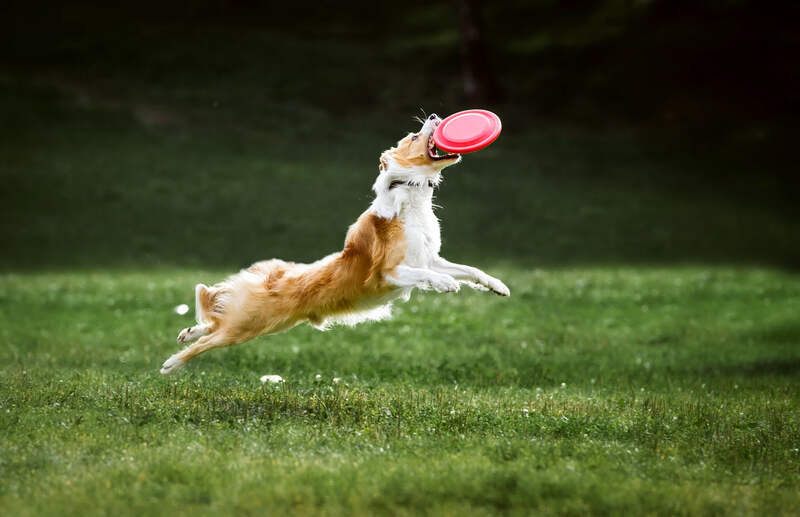 Dog Training Methods: Border Collies and German Shepherds simply love to chase and herd, and it is vital they receive the correct amount of exercise or they can become destructive. It is not uncommon to hear of Border Collies who ‘round up’ the washing off the clothesline in an attempt to burn off excessive energy. One big plus…this dog breed LOVES to train. They love to work and thrive on positive reinforcement training. They do wonderfully in dog sports like agility and are all round energetic training machines. This breed needs to be exercised correctly and regularly. Think dog sports, fetch and long runs. 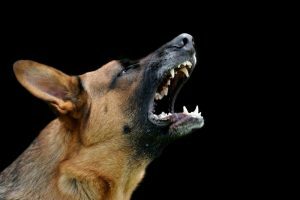 Dog Training Methods: These dog breeds love to train and also do well with positive reinforcement. 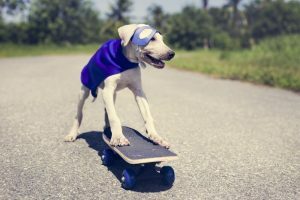 It is vital that Utility Breeds are socialised from a young age with children, dogs, and people. They can become protective of their ‘family’ (after all this is what they have been bred to do for hundreds of years), so socialisation is paramount in developing your pup into a great dog. They do very well in group-training and love to work and learn. Basic training is a must with these breeds to encourage good manners. As they can be larger dogs, correct leash walking is essential. A big dog will drag you down the road if not trained correctly. 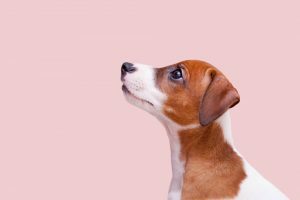 Dog Training Methods: These dog breeds are in a very diverse group, so it is also best to speak with your local Kennel Club or breeder about problems when it comes to training. Like with all dog breeds positive reinforcement is important. Some will train well with treats, while others thrive on affection and praise. Clicker training works terrific and allows you to ‘bridge’ the gap between the desired behaviour and the praise. Clickers are now readily available. Teaching your Non-Sporting Breed to walk correctly on a leash is vital, as too are basic commands.